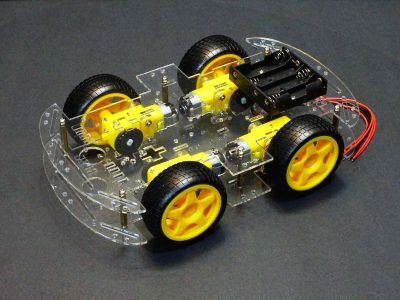 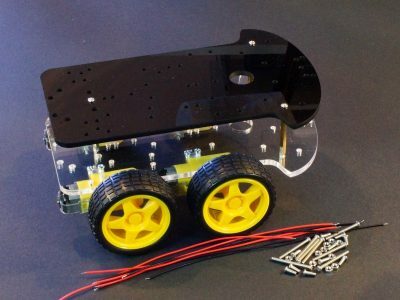 Products in this category include robotic vehicles and arms, motors, motor controllers, wheels and anything used to create motion. 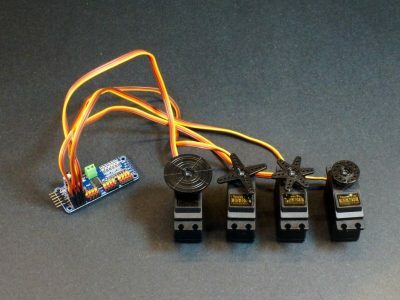 This 16-Channel PWM controller that can control up to 16 Servos or LEDs. 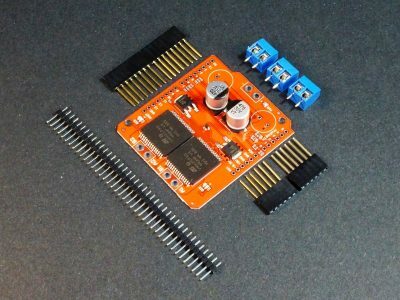 This 16-Channel PWM Servo Controller Shield can control up to 16 Servo motors or LEDs. 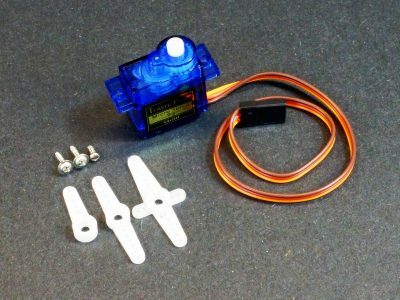 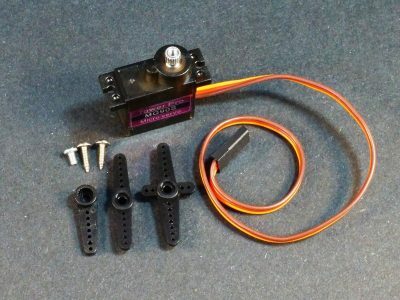 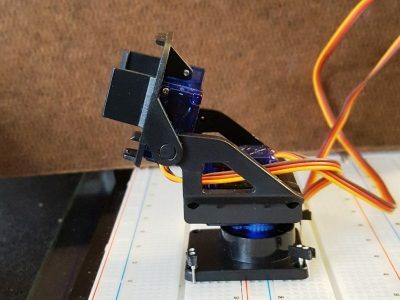 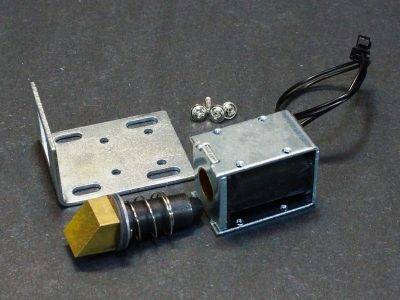 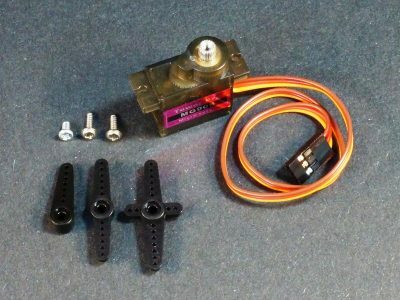 This 2-axis pan and tilt mount kit is used with two SG90 servos to provide up/down and left/right axis of motion. 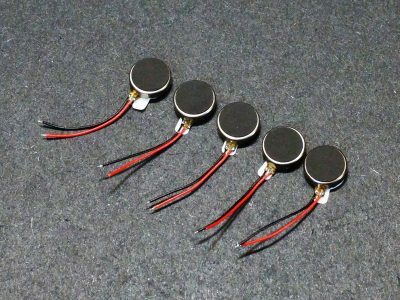 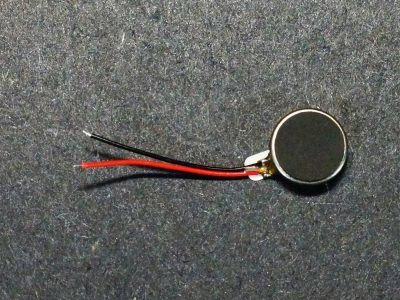 These small 1.5 – 3V DC motors are an inexpensive option for use in science projects or for general experimenting with DC motors. 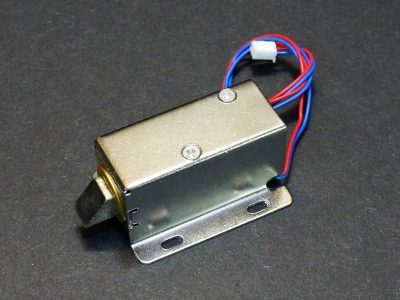 This is a light duty solenoid electric door lock that allows a door to be unlocked using a key card, hidden pushbutton or similar means. 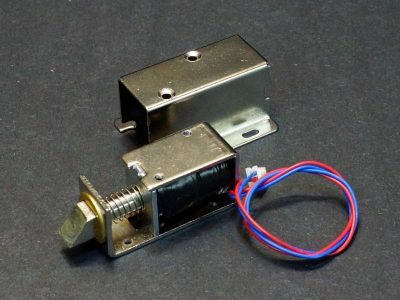 This is a medium duty solenoid electric door lock that allows a door to be unlocked using a key card, hidden pushbutton or similar means. 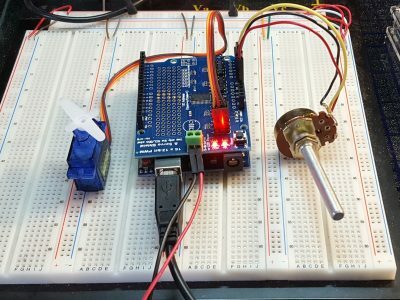 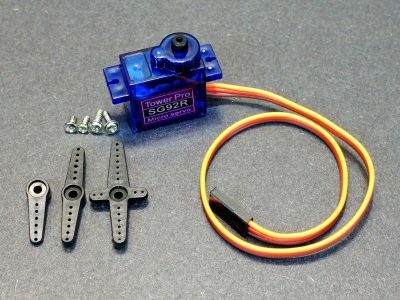 The HC-020K Motor Speed Sensor Module utilizes a spoked sensor disk and IR transmitter/receiver pair to measure the speed of rotation of a motor. 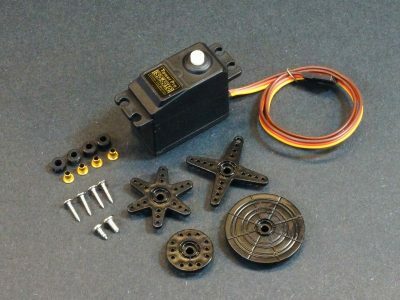 These quality DC Geared Motor and Wheel Kit assemblies include a high torque 3-9VDC motor, motor mount, wheel coupler and 65mm soft rubber wheel. 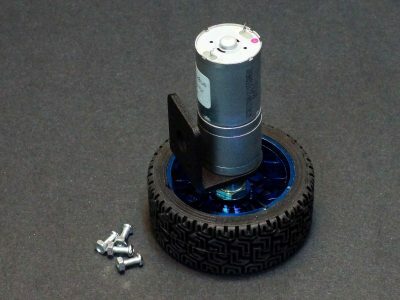 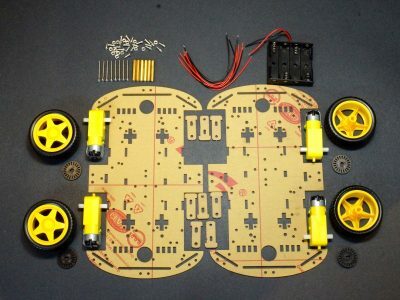 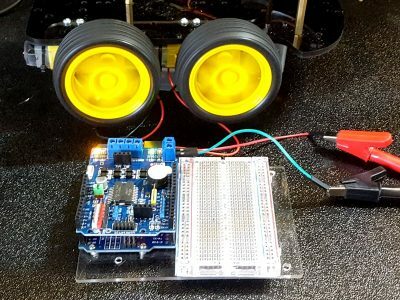 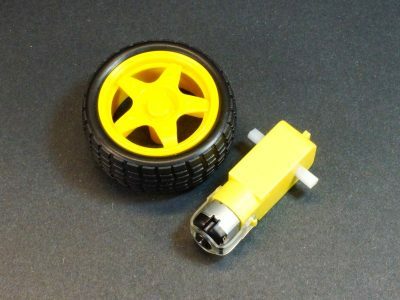 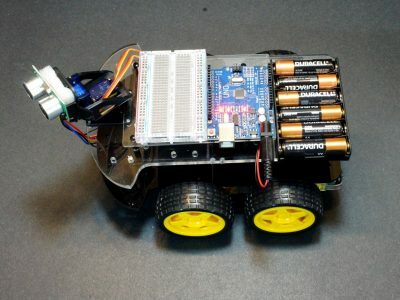 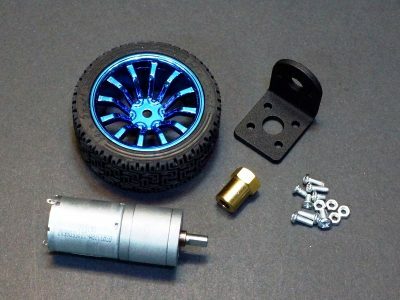 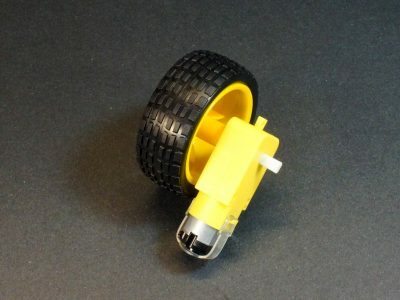 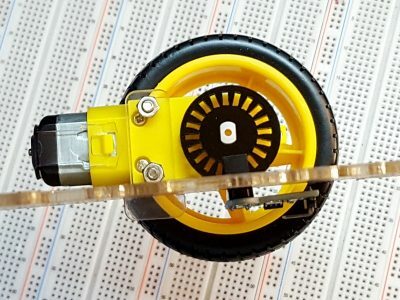 This is a basic 3-12V DC Motor and Wheel set for making a motorized platform. 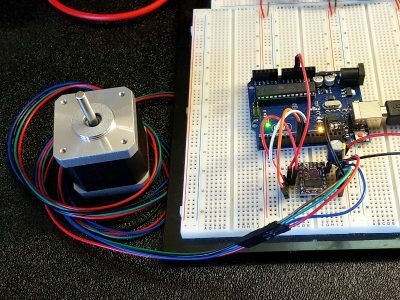 This L293D based Motor Shield can drive 4 lower current DC motors at up to 1.2A peak. 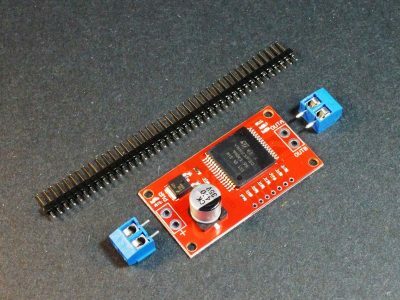 The L298 Dual H-Bridge motor control module can drive 2 DC motors or 1 stepper motor at up to 2A continous. 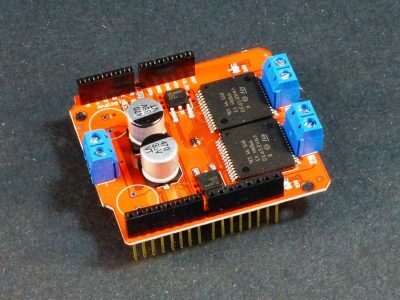 This L298P Motor Driver Shield can drive 2 DC motors at up to 2A each, plus has many additional useful features for constructing a robotic vehicle. 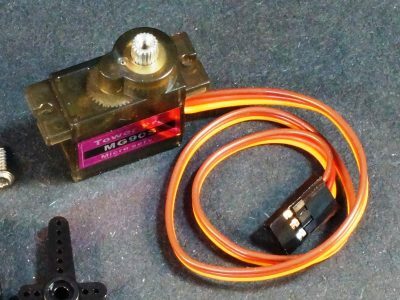 The MG90S is a micro size 180 degree analog servo with metal gears and robust construction for experimenting or light to moderate duty work. 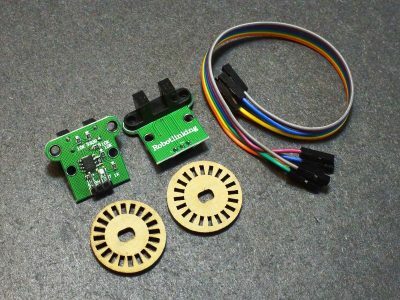 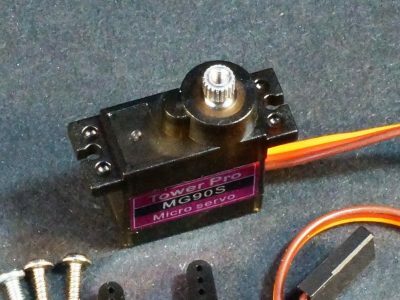 This MG90S is a micro size servo with 360 degree continuous rotation which is perfect for driving micro-robot drive wheels. 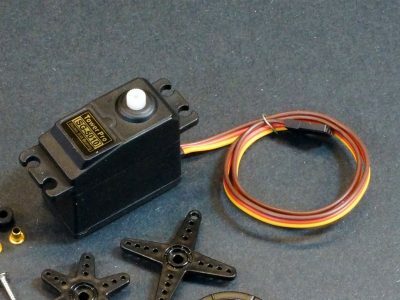 This SG90 is a low cost micro servo motor for experimenting or doing light duty work like sensor movement. 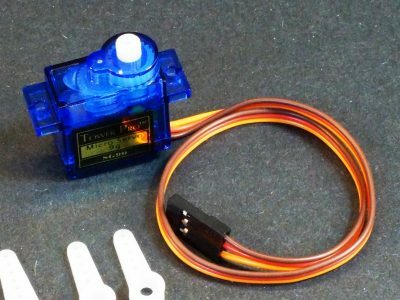 The SG92R is an upgraded version of the ubiquitous SG90 micro servo with improved gears and torque. 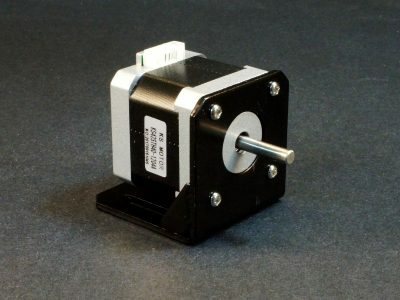 This SG-5010 standard servo motor is great for experimenting or medium duty applications. 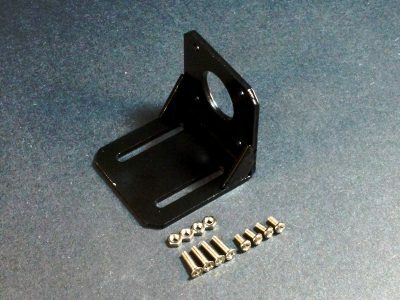 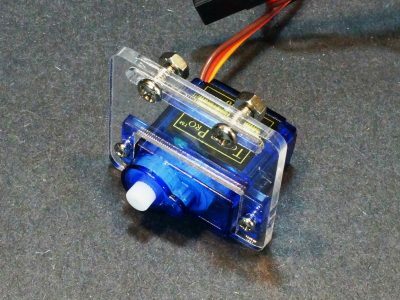 This is an acrylic mounting bracket for SG90 & MG90 servo motors. 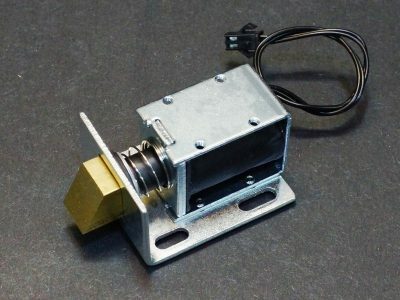 This is a steel bracket for mounting NEMA-17 style stepper motors. 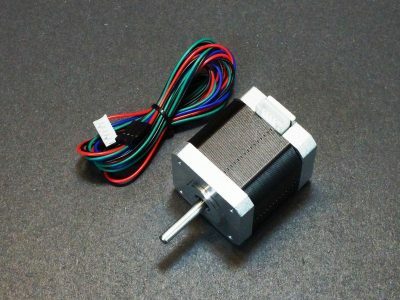 The KS42SH40-1204A is a high quality 1.2A NEMA-17 precision stepper motor that is commonly used in 3D printers, CNC machines and other applications that require precise control. 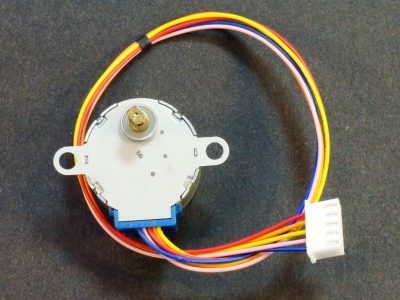 The 42BYGHW811 is a high quality 2.5A NEMA-17 precision stepper motor that is commonly used in 3D printers, CNC machines and other applications that require precise control. 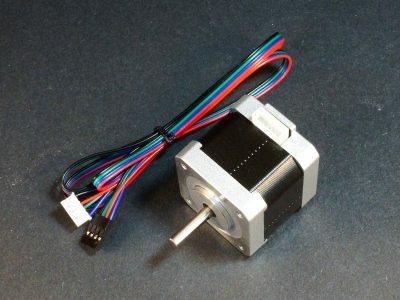 These are small unipolar stepper motors that come with a ULN2003A driver board that work well for smaller applications such as opening and closing a vent. 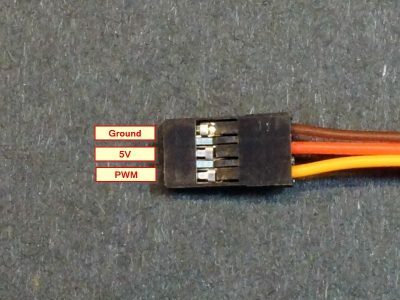 These small TB6612FBG Dual Motor Driver Modules are capable of powering two DC 4.5-13.5V motors at 1.2A continuous current per channel (3.2A peak) while controlling speed and direction. 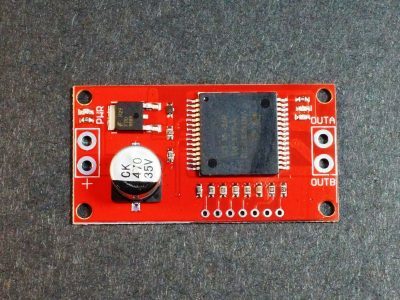 The VNH2SP30 Dual Monster Motor Driver Shield is a 2-channel DC motor driver shield that can drive 2 motors at up to 12A sustained with adequate heat sinking. 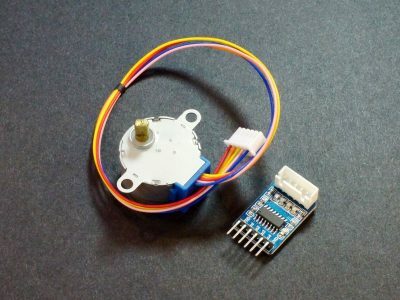 The VNH2SP30 Single Monster Motor Driver Module can drive motors up to 12A sustained with adequate heat sinking and 6A without a heat sink..